"How do you cut a Vimeo video and get only the part you want?" - Some Vimeo users asked. When it comes with Vimeo cut video issue, you can find many solutions through the Internet. You can get video cutter software or online video cutter to cut Vimeo videos online for free. However, it is hard to confirm which method is the best, which is easy and can keep the video quality. Look no further! 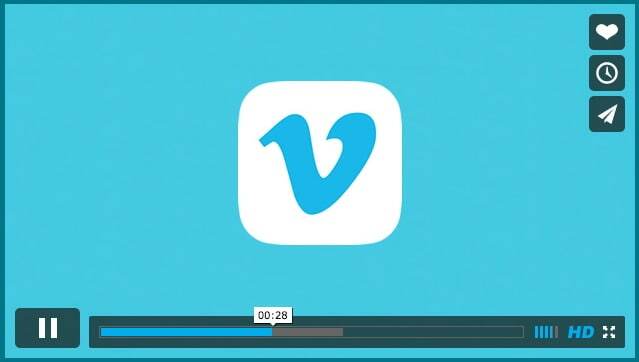 In this article, we will share tips on how to cut Vimeo videos in free and easy ways. 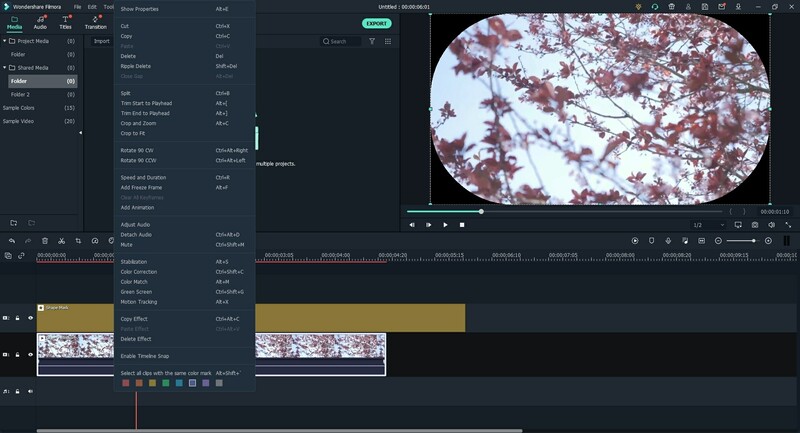 If you are using a Mac or Windows PC to handle your Vimeo videos, we highly recommend you to use Filmora Video Editor for Windows (or Filmora Video Editor for Mac) to cut Vimeo videos. This is the easiest video editing software, allowing you to edit, trim, crop, rotate, combine, split and cut videos. It comes with intuitive interface with useful and handy tools to help you to do any changes on your videos. And you can apply the free effects, elements and audio tracks to your video. 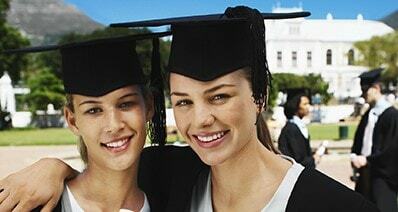 It is best for video editing beginners to edit videos with powerful editing tools. 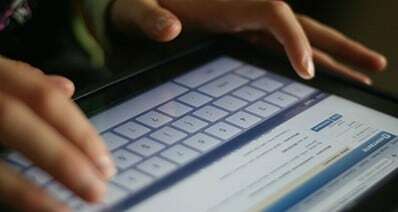 You can edit videos from phone and camera devices, or from Facebook and other social sites. It helps you to edit videos in any video, audio and photo formats. It is better to add titles, filters, transitions, PIP, layout and other effects to your video. You can export the video to specified format or upload to Vimeo, YouTube and Facebook. 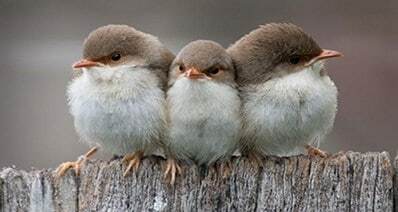 Once you have downloaded the Vimeo video cuter on your computer, install the program with the step-by-step on screen guide. And then directly launch the program. And you will go to the main interface with several editing modes. Now select the "FULL FEATURE MODE" in the main interface. And you will open the video editing window. There you can click on the "Import Media Files Here" button and select your local Vimeo video to import it to the program. Alternatively, you can directly drag and drop the Vimeo video from your local hard drive to the media library window. Drag and drop the video to the timeline to start the Vimeo cut video. You can cut any part of the Vimeo video by move the pointer on the video forward and backward. If you want to cut a section of Vimeo video, you can click on the video in the timeline, and use your mouse to select the part of the video you want to cut, and then right click to select the "Delete" option to cut the section of Vimeo video. After you finish the Vimeo cut video, you can directly export the video to Vimeo, Facebook and YouTube. To do so, click on the "Export" button to open the output format window. Now you can click on the "Vimeo" icon to set up the output for Vimeo site. You have to sign up your Vimeo account. And you can customize the video specifications, like title, descriptions, quality, tags, and more. And then click on the "Export" button to start uploading the video to Vimeo. For simply Vimeo cut video, you can apply free online Vimeo video cutter to help you to cut your Vimeo videos directly on the website without downloading any software. Below we will introduce you to the best 2 ways on how to cut Vimeo videos online for free. 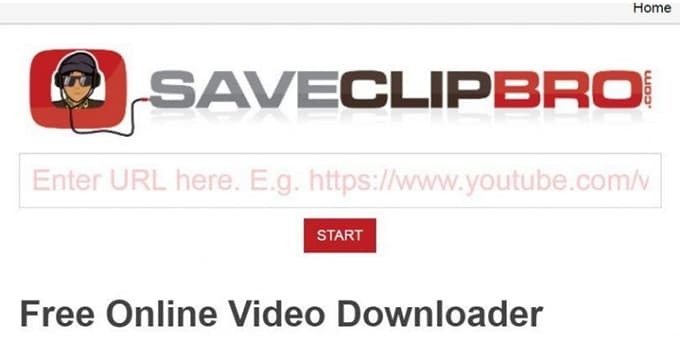 SaveClipBro.com is a free online video downloader and converter, allowing you to download, convert and trim the videos from Vimeo, YouTube and other sites online. With this tool, you do not have install any software but can save the online video to your iPhone, Android devices, PlayStation, and other devices directly. This online video downloader and converter has the ability to record and download online videos from video sharing sites. 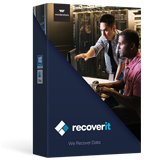 It lets you to convert the videos to many other video and audio formats. You are able to set the advanced options for your Vimeo video. You can rotate the Vimeo video, cut the Vimeo video, define the screen size, or the bitrate of the audio, and do more. It can do the video downloading, converting and cutting fast and easily for 100% free. Step 1. Open the SaveClipBro.com and go to the main interface. Step 2. Copy the URL for your Vimeo video. And paste the URL to the input box on the site. It will analyze your video and get the video information for you. Step 3. Select the output video or audio format you want, such as MP4. You can also convert the Vimeo to MP3 and other audio format directly. Step 4. Click on the "Advanced options" button to get the dropdown list for more options. In the "Cut video" section, you can set the beginning and ending duration for the video. And confirm the size of the video, codec, Crf and audio codec. Step 5. When everything is done, click on the big red "Convert" button to start the downloading and cutting Vimeo video. The drawback to use this online Vimeo cutter is the process to load the video can be very low. online-convert is a famous online video converter tool, allowing you to convert the video to most popular format and cut the video easily. You can input your Vimeo video by the URL or upload the Vimeo video from your local folder. 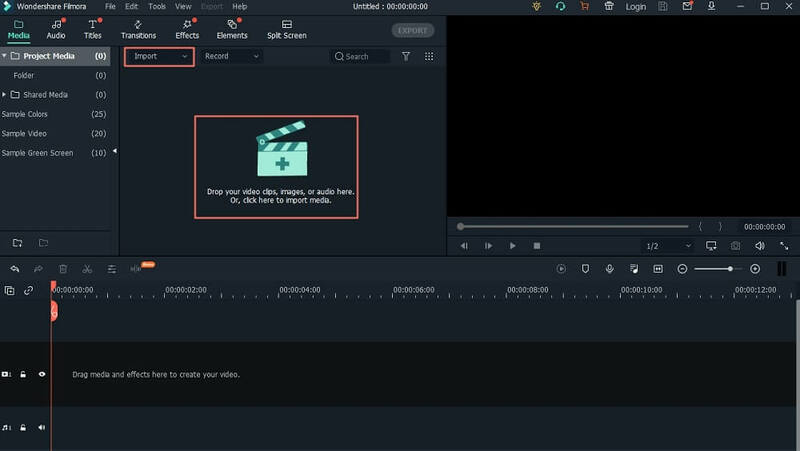 It lets you to cut the Vimeo video directly by set up the beginning and ending of the video. 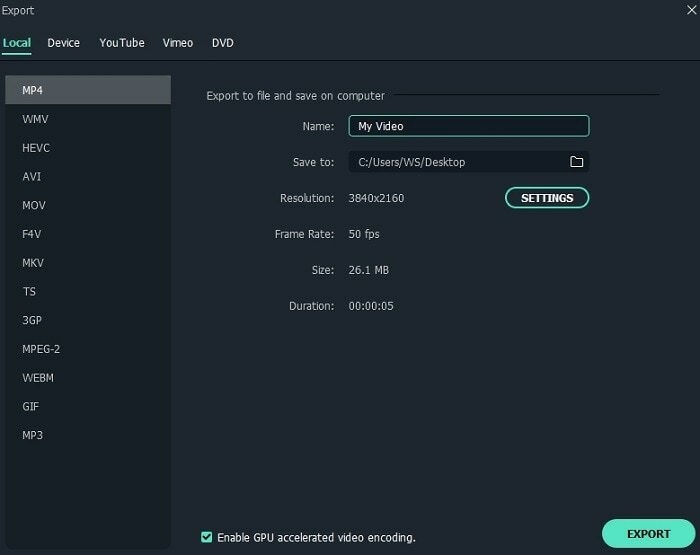 There are many output settings you can use to customize your video. You can choose a preset up to 1080X720 HD, change the screen size, change the video bitrate, customize the audio, and do more. It also allows you to convert video for video sites, including Vimeo, YouTube, Facebook, Dailymotion, Instagram, and more. Step 1. Open the site and go to the main interface. Step 2. You can copy the Vimeo video URL and paste the URL to the input box. 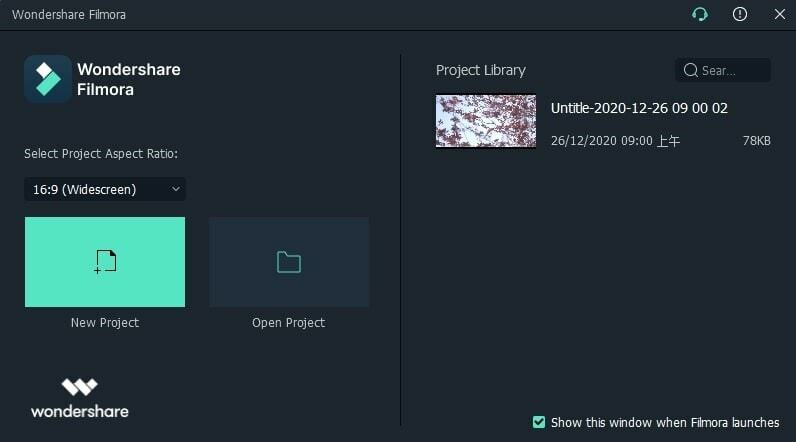 Alternatively, click on the "Choose File" button to select a Vimeo video from your local hard drive and upload it to the site. Step 3. In the "Cut Video" section, define the duration for the beginning and ending of your Vimeo video. Step 4. If needed, you can do other optional settings. 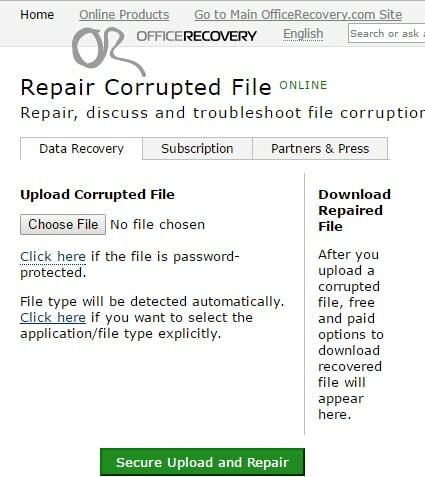 When is it done, click on the "Convert file" button to convert and cut the Vimeo video. "Is it possible to cut Vimeo videos after upload the video online?" "Is there any way to cut a video on Vimeo directly?" In fact, it is not possible to cut the Vimeo video once you upload the video to the site. The way you can do is to edit and cut the video before you uploading it to Vimeo. 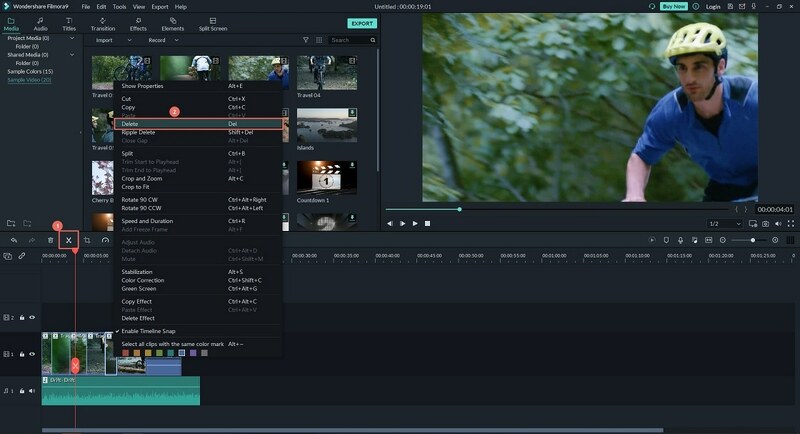 You can use Filmora Video Editor or other online video cutter to cut the video for Vimeo. And then upload the video to Vimeo. Alternatively, you can delete the original video and upload again the new and cut video to Vimeo.